B.U.G. 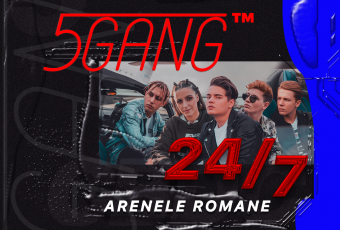 Mafia la Arenele Romane: Ultima saptamana de earlybird! 0 out of 5 based on 0 ratings. 0 user reviews.